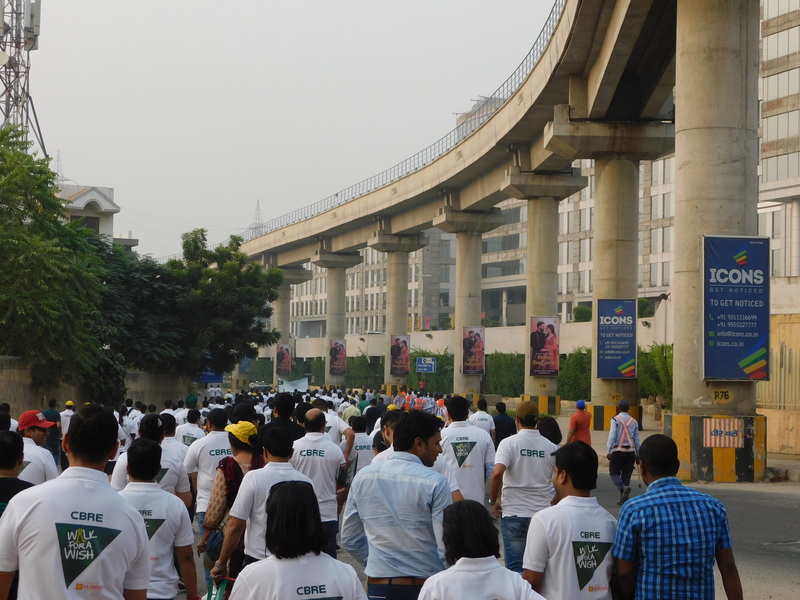 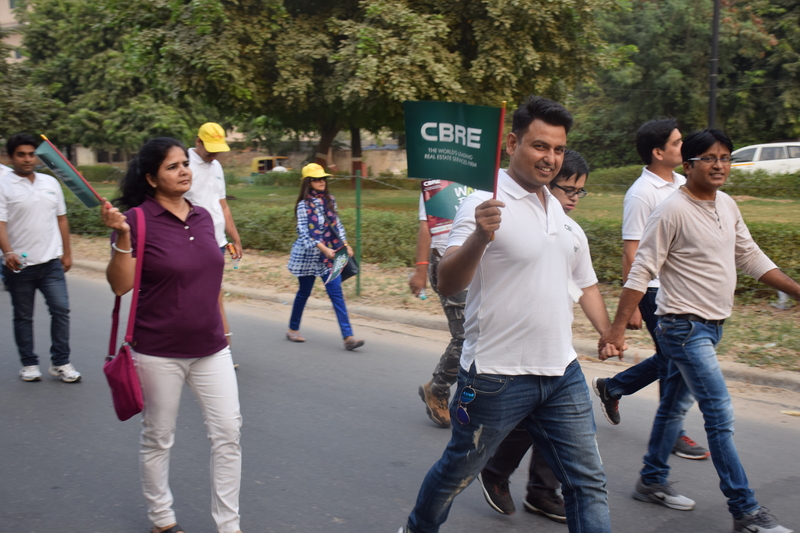 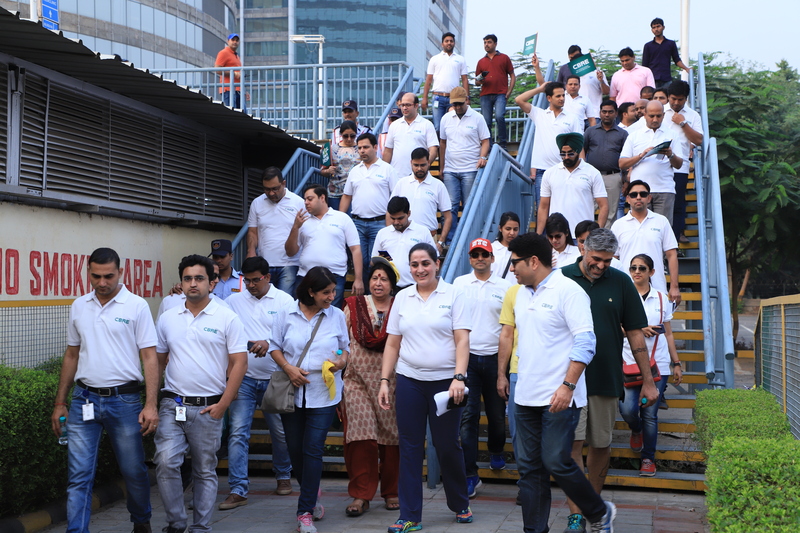 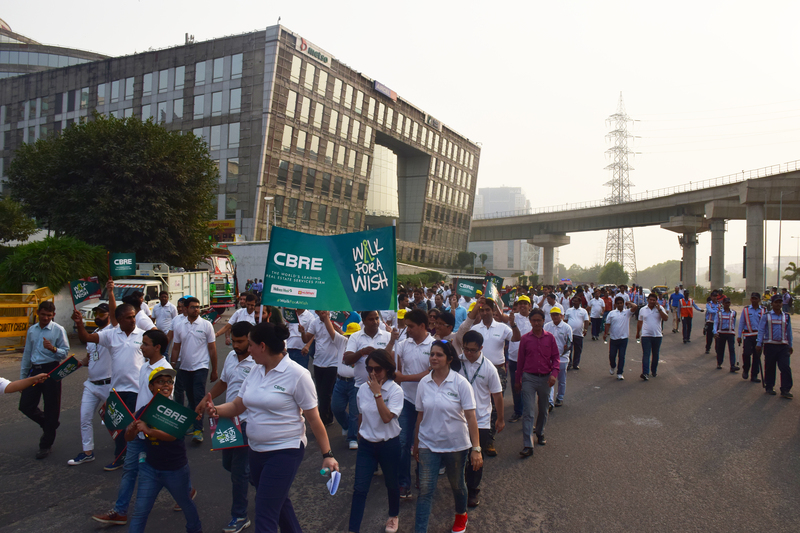 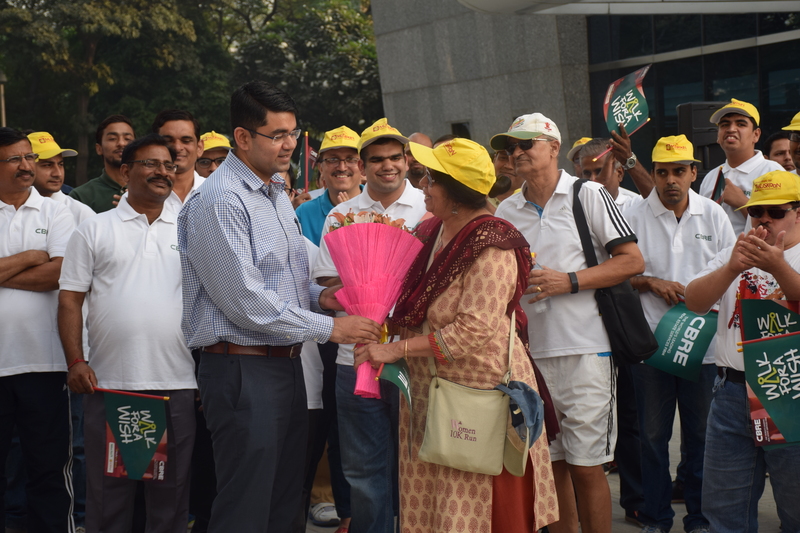 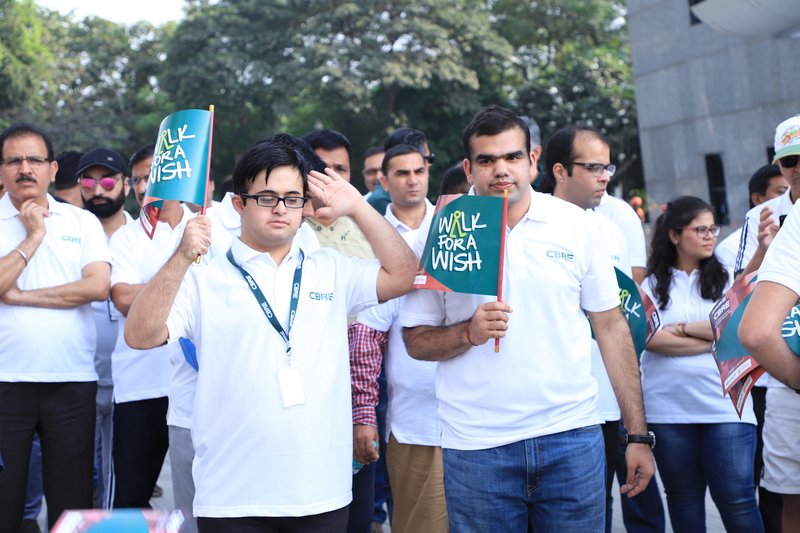 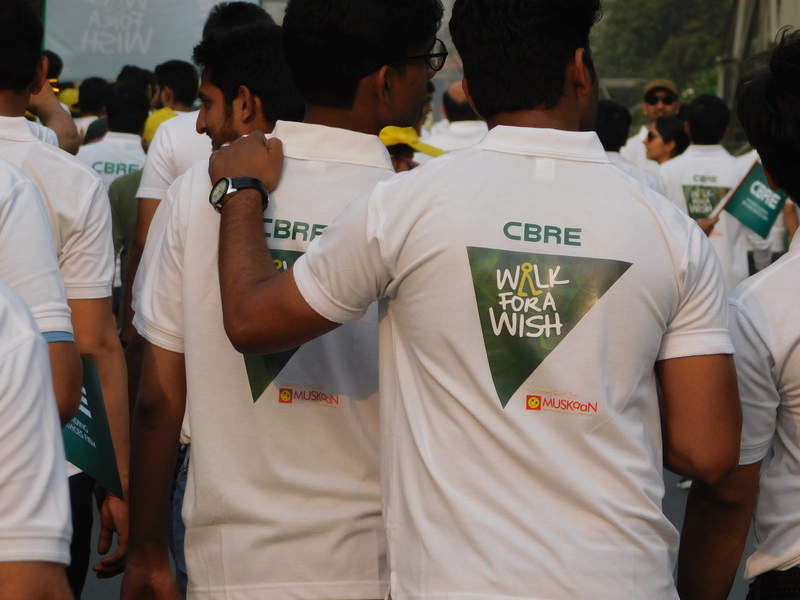 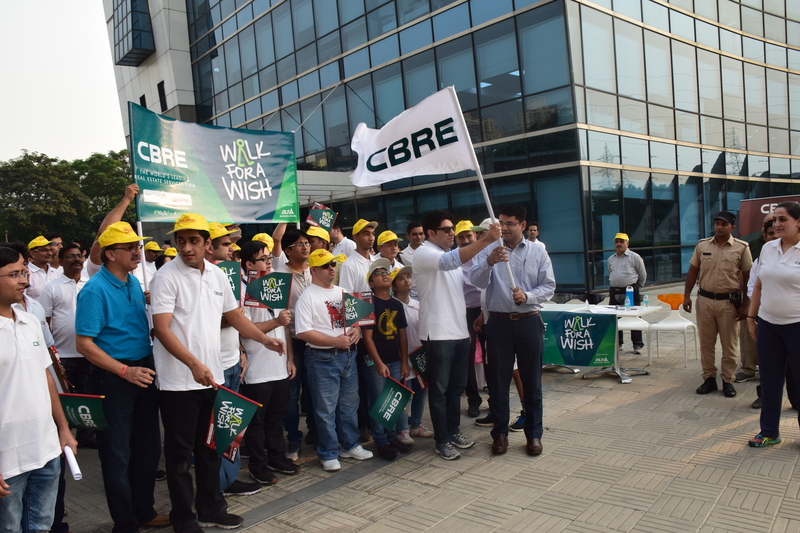 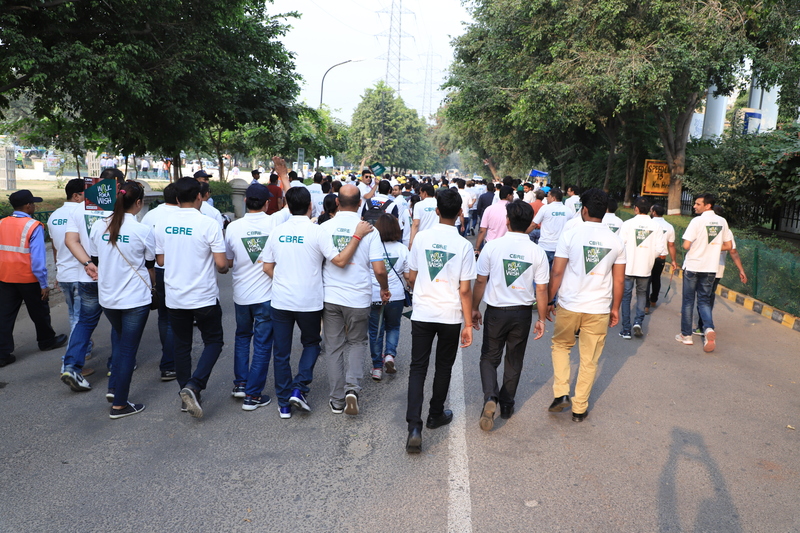 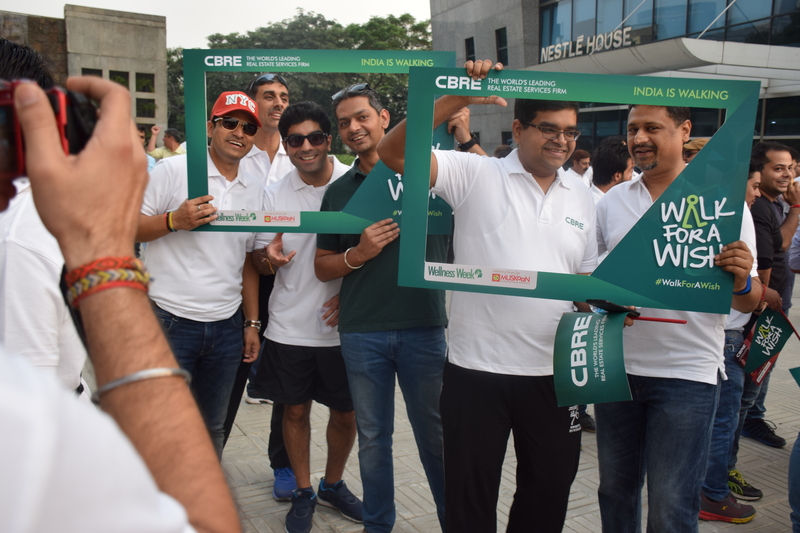 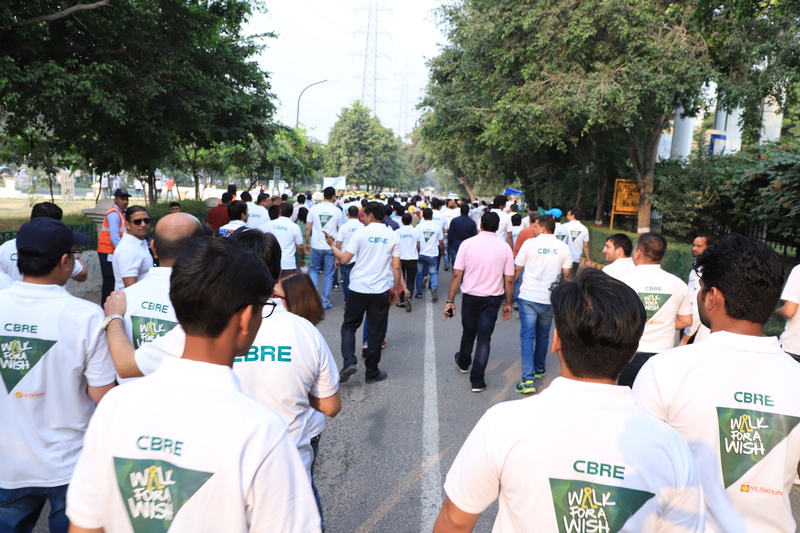 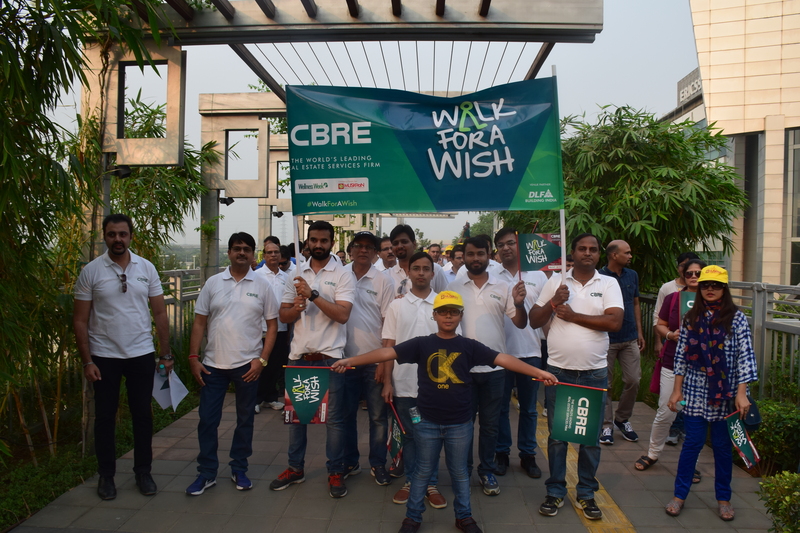 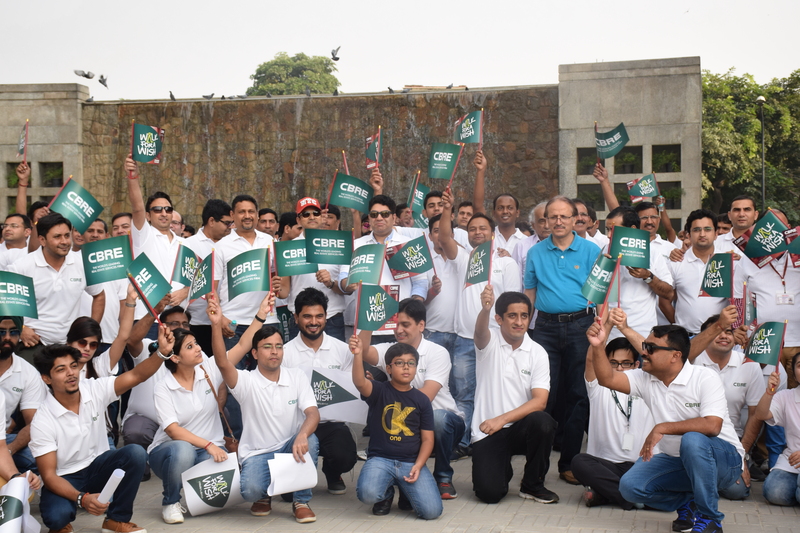 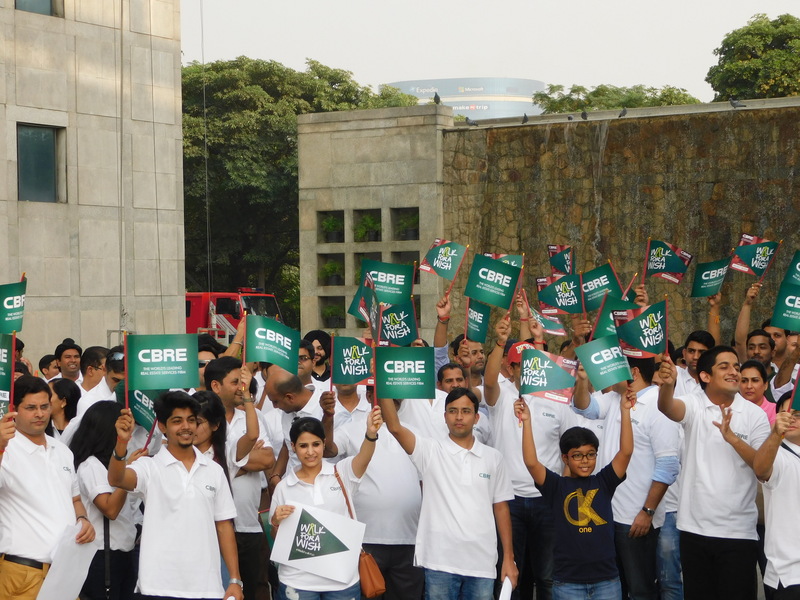 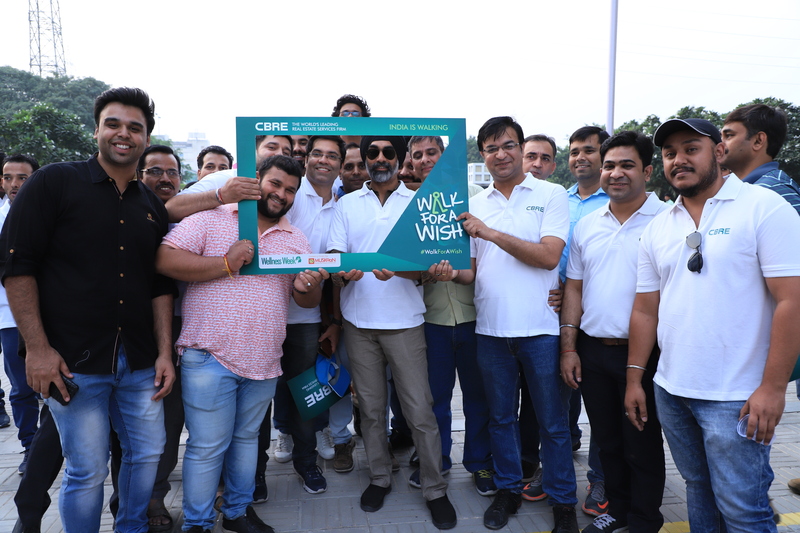 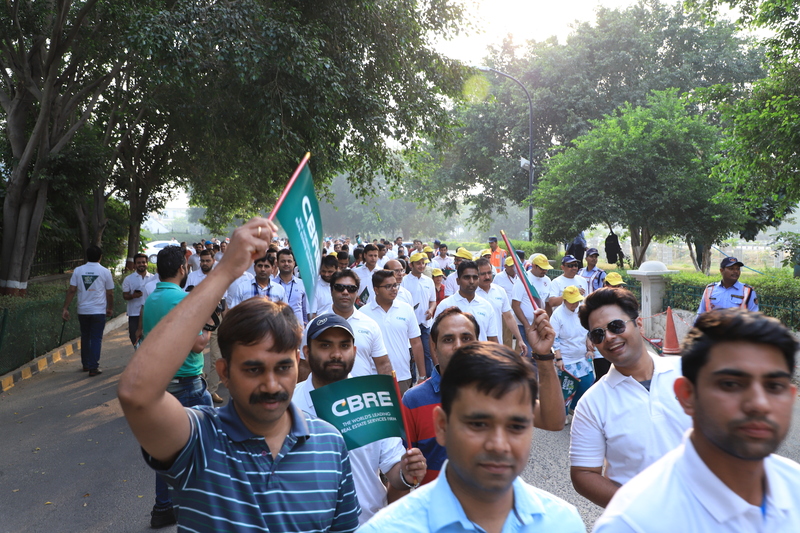 CBRE embarked on its CSR journey with the “Walk For A Wish” initiative to raise awareness about differently abled children and adults, in association with Muskaan, an adult training centre for people with intellectual disabilities. 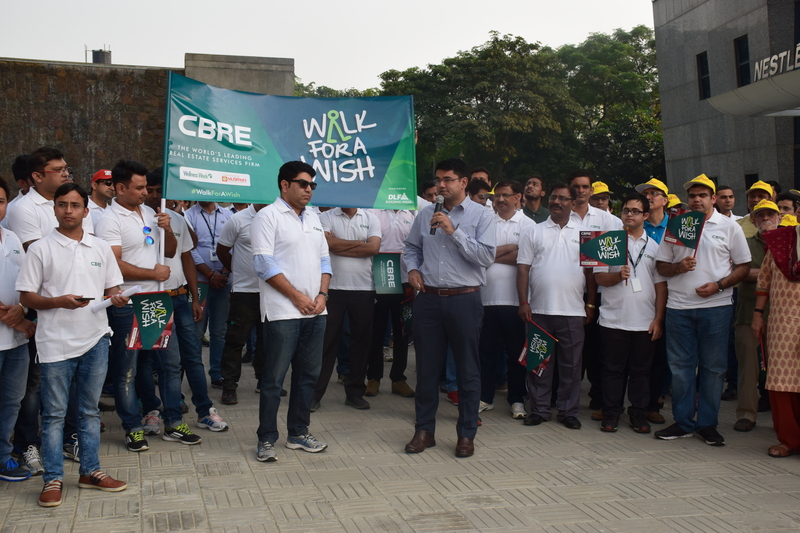 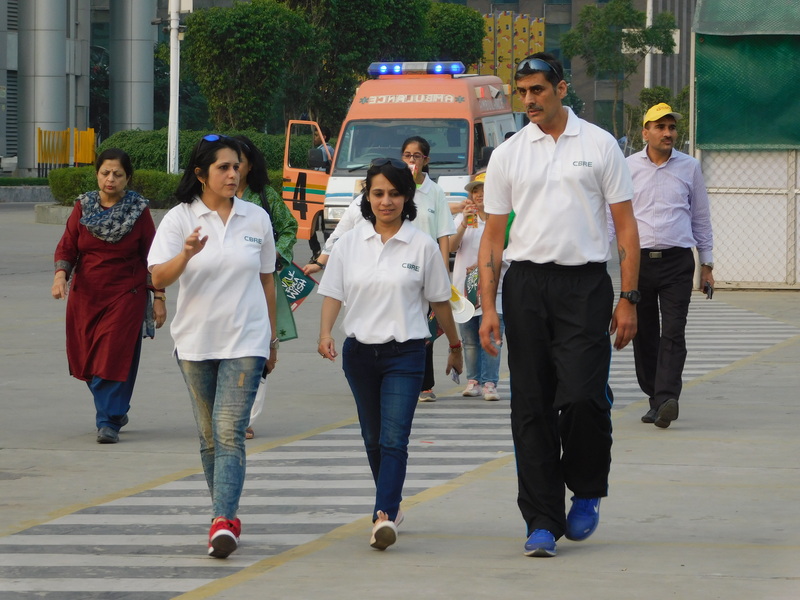 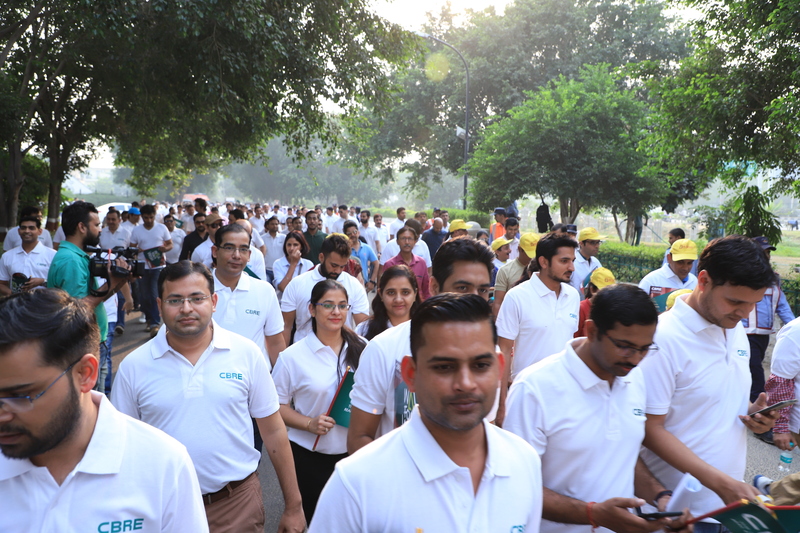 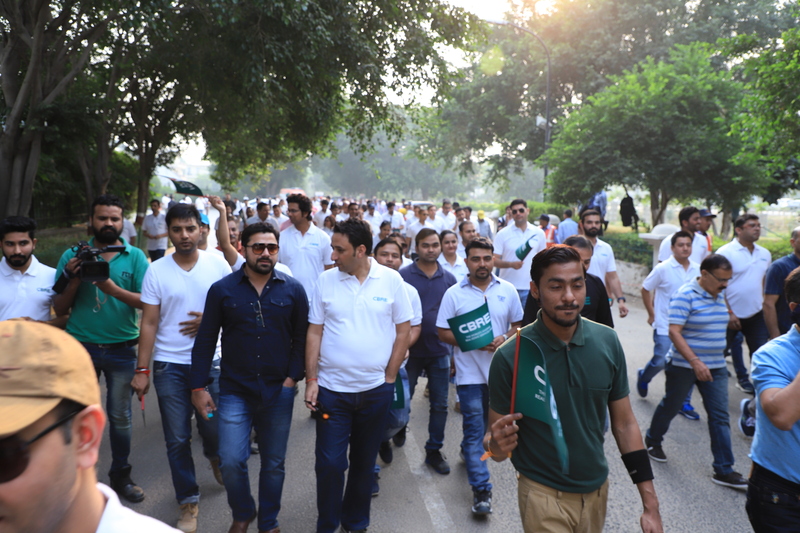 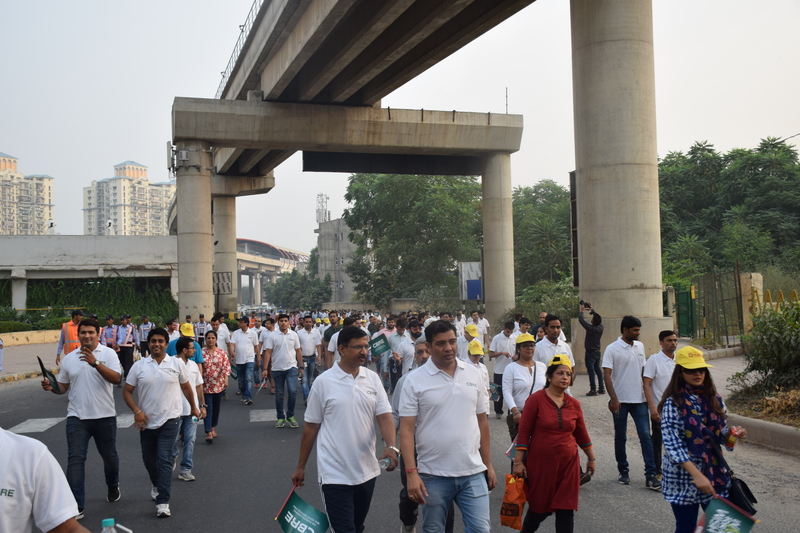 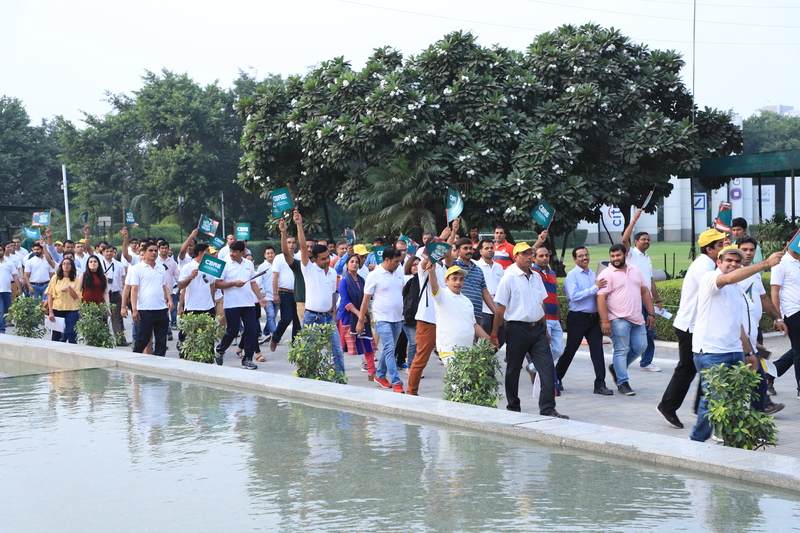 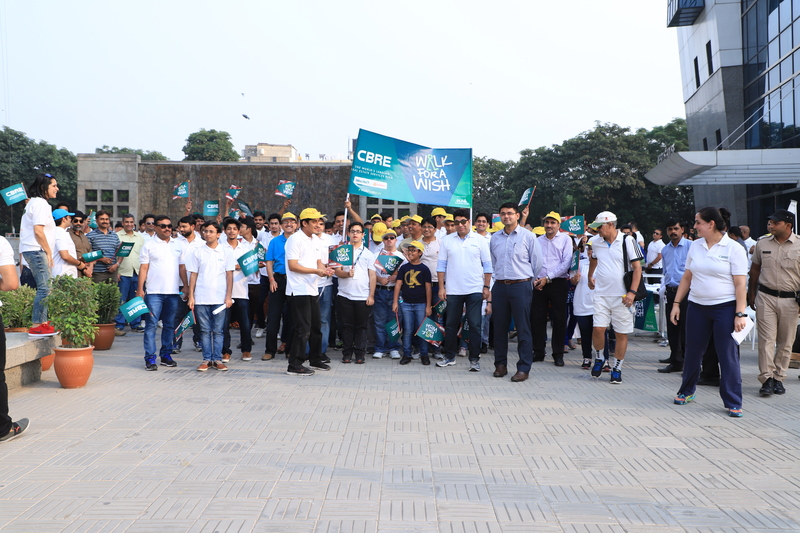 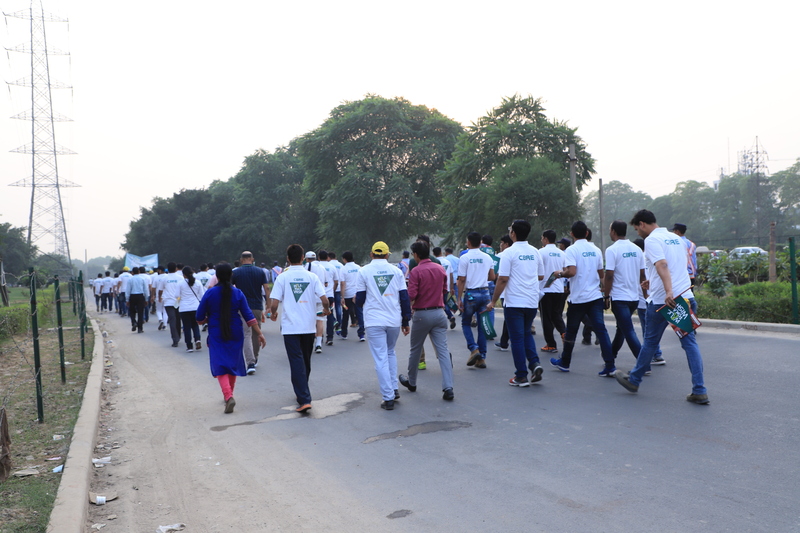 The “Walk For A Wish” Walkathon, in Gurgaon, flagged off by Mr. Vinay Pratap Singh, Deputy Commissioner Gurugram and Mr. Anshuman Magazine, Chairman, India & South East Asia saw participation from over 350 people. 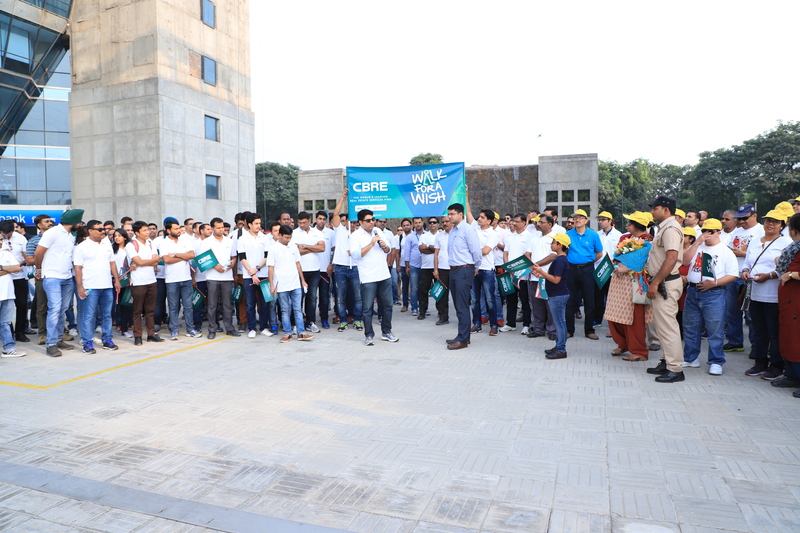 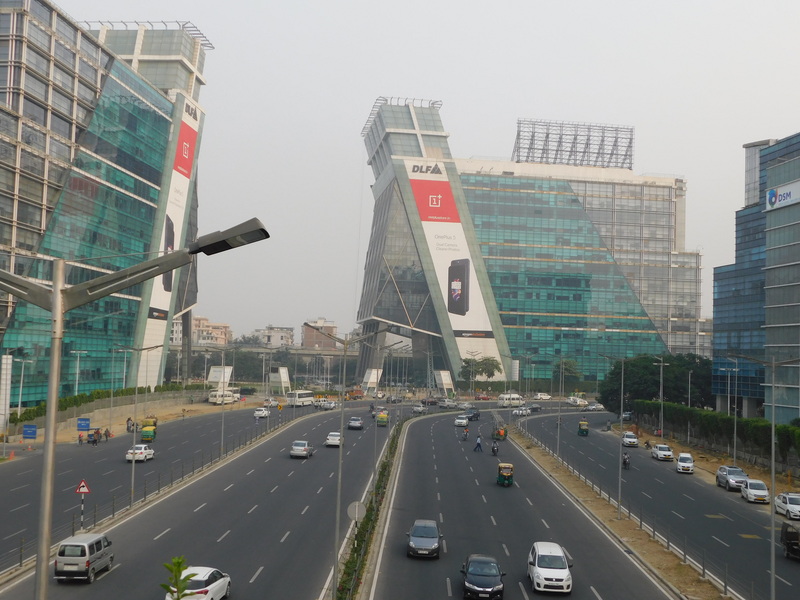 The event received an overwhelming response from employees, clients and the media fraternity alike. 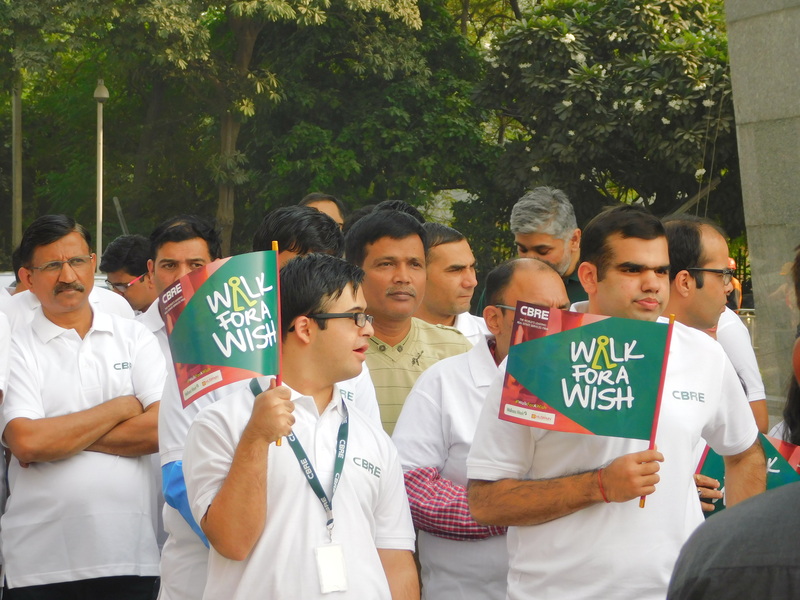 We also had over 20 differently abled children/adults walk with us along with their families.